Intimates: The Cup: a little bit of love. 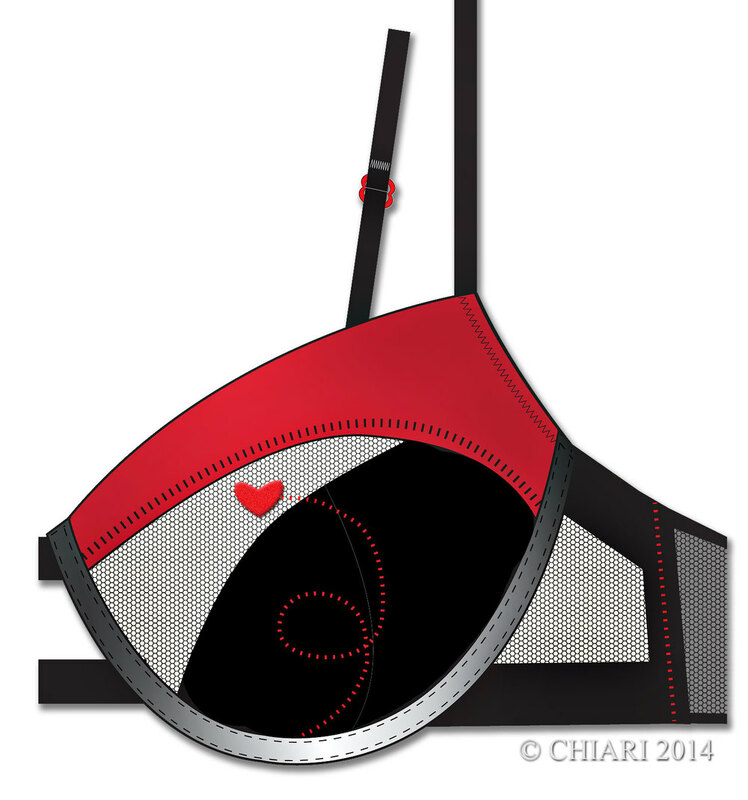 Take a fuzzy heart and overlay it with a bold signature stitch, across a color block black with a touch of red. Backed with a mesh for a peek-a-boo effect this cup is highlighted with a touch of shine for a new look check out the cups. Kidswear Trend: The ABC's of it all.